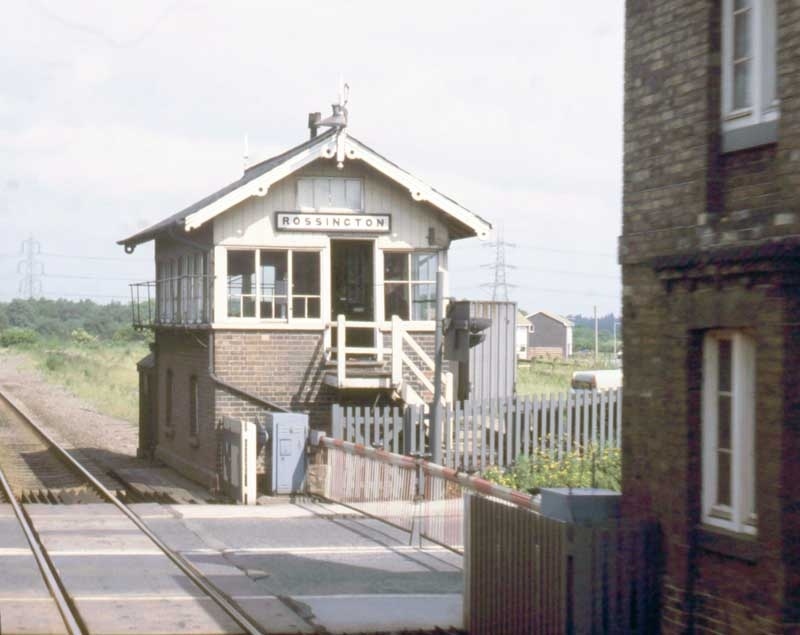 Rossington Signalbox pictured in 1978 a year before closure, courtesy of Peter Churchman. The box was closed on the 9th of September 1979 and control transferred to Doncaster PSB via CCTV. The station at Rossington was closed in 1958, but wasn't demolished until the 1980's. 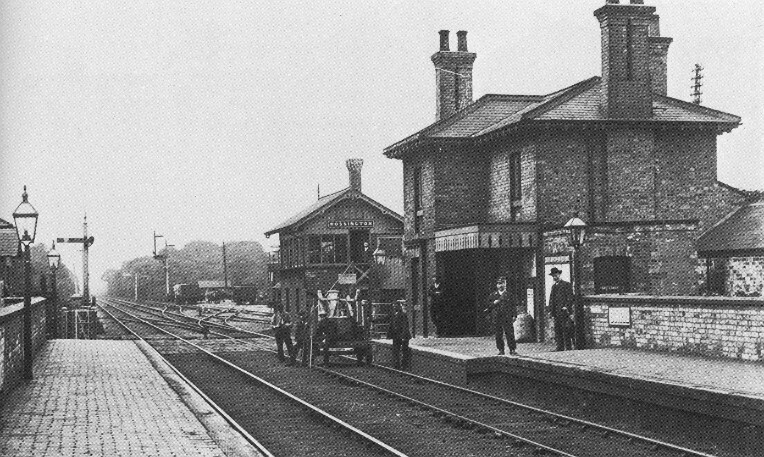 A very early picture of Rossington Station and Signalbox. Also note the sidings behind the signalbox, something which is also for the history books! The station masters house and CCTV controlled crossing remain today. Thanks to Neil Baker for sharing.